What issues are producers currently experiencing? 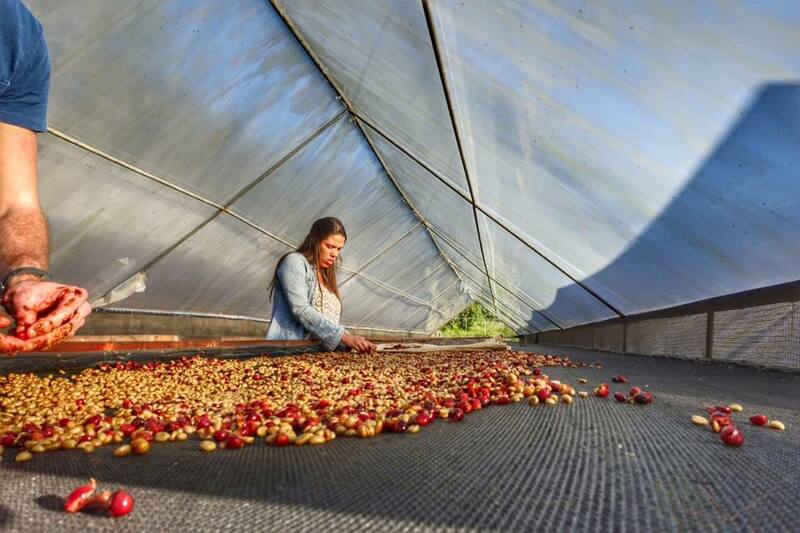 As a producer in Costa Rica, for many years we have faced a range of difficult situations. In particular, there is a lack of transparency and communication between the intermediaries involved in coffee -the people who buy and sell our coffee. Some producers, give their coffee to these ‘brokers’ and are paid late, OR even after 6 months they have still not been paid. This isn’t the first time, and most of the time, producers don’t receive the money they deserve. The industry talks about “high quality coffee,” to change and improve techniques, to experiment – but as a producer if we don’t have the motivation, specifically a good and strong business relationship, as well as honest transparent customers, then this suffers. In Costa Rica, a country known for its safety and peaceful environment, there are companies that have done a great deal of good. But, there are also companies that take advantage of us producers, of which we have come to not trust. For Costa Rica’s specialty coffee industry to flourish (also applicable to other origins), these relationships and attitudes need to change. That is why I am taking steps to initiative the Sustainable Trade Project. This is a grass roots project, where producers would like to have an alternative to delayed payments and to further increase transparency. So what is the Sustainable Coffee Project? Focusing on the new generation producers, we hope to encourage a different trade model – where people from across the supply chain are involved. 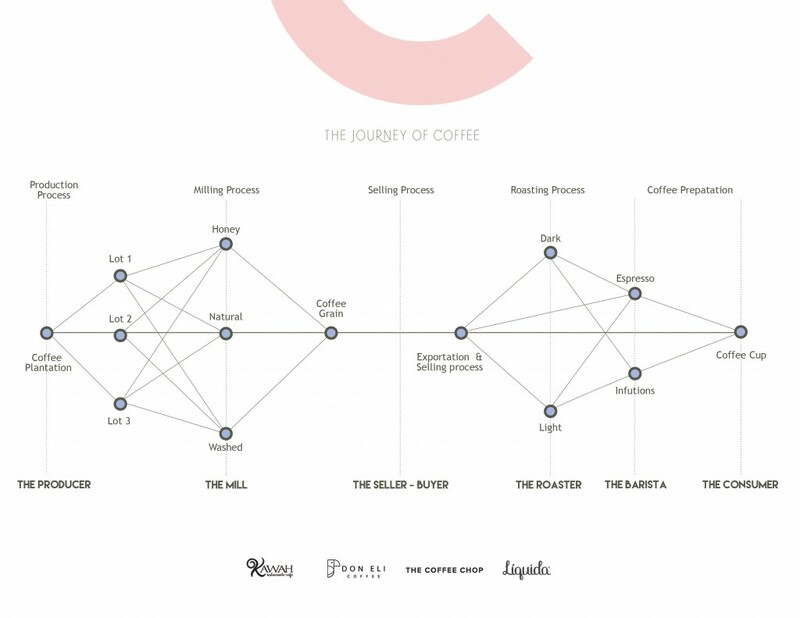 The producer, intermediates, roasters and hopefully the consumer too. We want high quality and sustainable coffee to be commercially viable. We want to be transparent and demonstrate the importance of quality. In the short term, I want to take steps to start this project and raise awareness. In the long term I want to help producers sell their coffee and receive the prices they deserve. For producers to receive payment as soon as possible, and be an advocate for transparency. So how can consumers become involved? To share and learn about coffee production. My project is about sustainable practices, but in reality, only organic certified farms will benefit from this. Some consumer’s care about buying organic certified coffee, but they just don’t realise how difficult it is for producers to get this certification. The people who have this certification are producers who can afford them. I would love to see mainstream coffee magazines and socially aware companies write more about what is going on, on the ground. Community events are important so that the industry can get together and talk about coffee issues and educate consumers around the world. Currently, what else have you got planned? 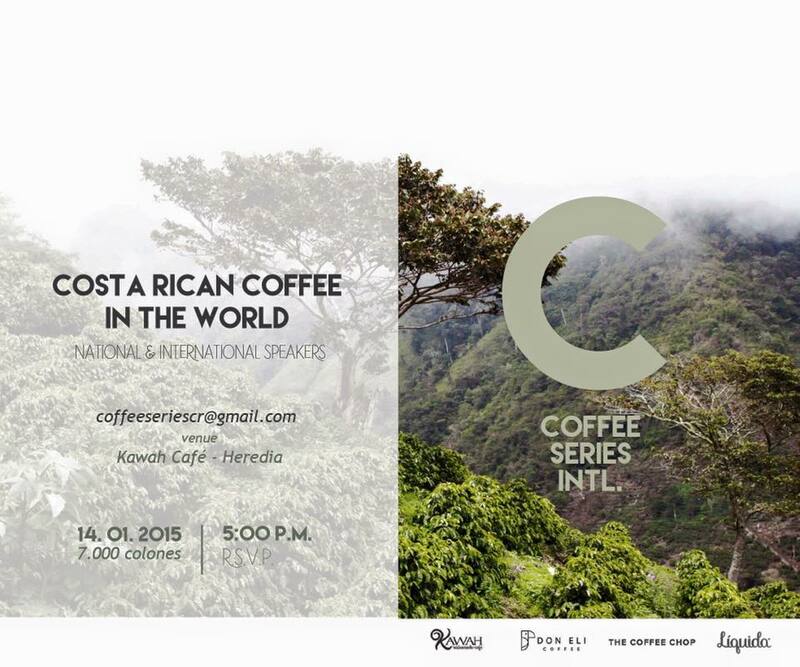 I am looking forward to start my own enterprise and represent Costa Rican coffee, a country I am very proud of. I’m working with my family to develop complementary businesses to teach visitors about specialty coffee. One of my goals is to see my family project ” Finca Tematica de Cafe” and the brand “Don Eli Coffee” more developed. We want people to visit us and learn about coffee farming. Connect with Marianela via email, her blog cafeticanela.com or Instagram: @cafeticanela.